Can it just be March already? I’m so ready to see CAPTAIN MARVEL, the first movie in the 2019 line-up, March 8! 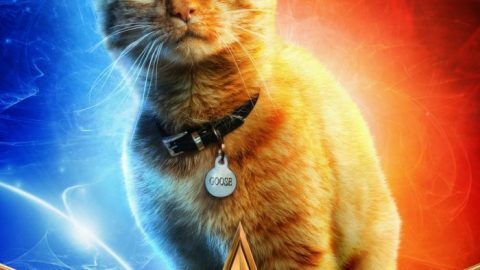 In the meantime, we’ve got some gorgeous character posters for CAPTAIN MARVEL, and I love them!